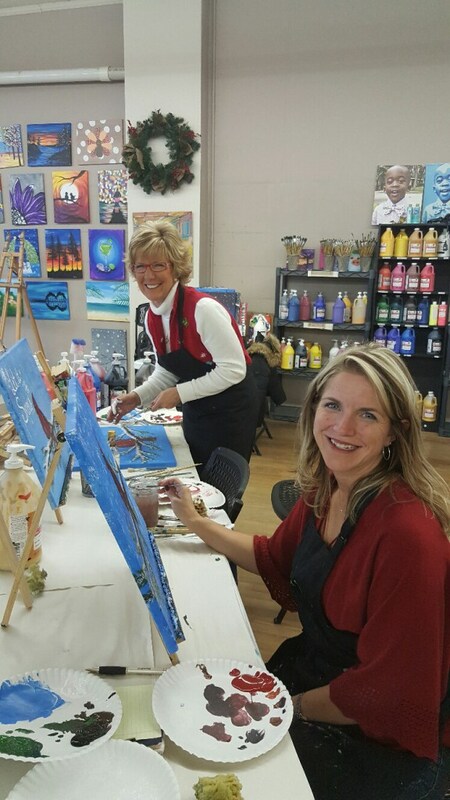 We are a Do It Yourself Art studio offering pottery painting, glass fusing, tie dye, wooden sign creations, pottery wheels, mosaics, canvases and more! We can get you started with demos and tool instruction and then set you free to bring your creative ideas to life! All ages welcome!